NEW: Event-trigger backup and sync files: run backup tasks automatically when user logon, user logoff, system startup, or system shutdown occurs. 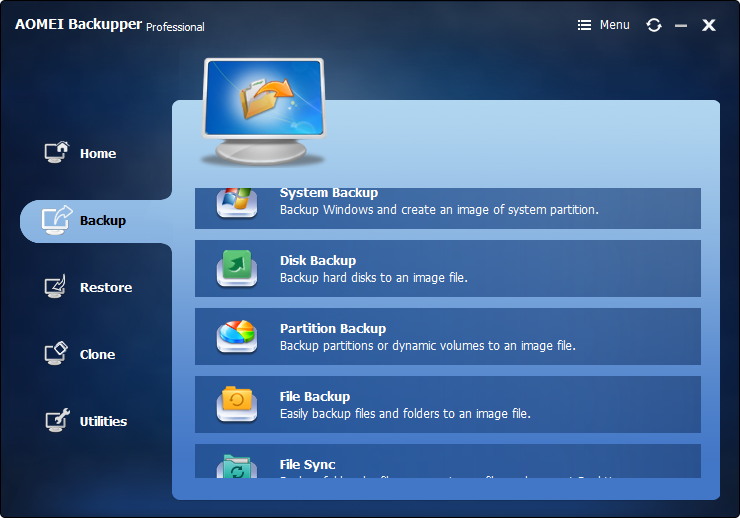 Backup or sync files to external drive, USB flash drive, SD card, NAS, network share, mapped network drive, etc. For a complete list of features, please see http://www.aomeitech.com/ab/standard.html PACKAGE NOTES *** Click here to Patreon-ize the package maintainer.